Black History Month has officially come to a close. We had some great events this year, not to mention the theme, Reclaiming Our Time. We at the Nubian Message have been working on reclaiming our excellence (not that we ever lost it), and it showed this past weekend at the North Carolina College Media Association conference where we won several awards, including Best of Show for our 25th Anniversary issue. If you haven’t gotten a chance to see it somehow, you can check it out online at digital.thenubianmessage.com, or better yet, stop by the office in Witherspoon 314 and pick one up yourself; we’d love to see you there. We also won awards for an amazing opinion piece by Stephanie Tate on the legacy left by President Obama and for photos and design. 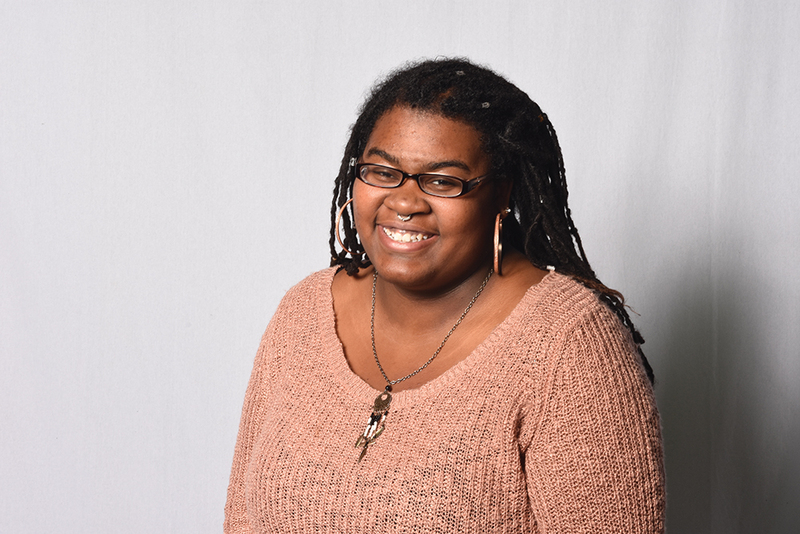 Shout out to the photo staff and to Allona Wilkerson, our former layout editor. All this is to say that I am extremely proud of the people I get to work with and the paper we continue to produce. I’d also like to say congratulations to the other media outlets at state. Agromeck, Technician and Windhover all won awards at the conference. Clearly, Student Media is doing something right, which you should be happy about because your student fees are part of the reason we exist. Keep in mind, we’re a resource for you. Not just for news, but for opportunities to be involved. We are always looking for writers, designers and photographers, so if you have an interest, come see us (and our fancy new plaque). That’s all I have for now! Have a terrific next two weeks, enjoy spring break and stay safe.